Winemaking plot by plot. The grapes are harvested manually and are immediately refrigerated at 5ºC in the winery. They are then transferred to stainless-steel tanks with an aerial pump over (pigeage) system. The grapes are fermented at 26ºC with three daily pump overs, which results in a more harmonic extraction of the tannins. The wine is then aged for 6 months in 300L Central European oak barrels. This wine includes a small percentage of the Morenillo variety as part of an experimental project to recover this local grape. The name “El Sender” means “The Path”, which was inspired by a path that winds through the vineyards at Mas Gabrielet. 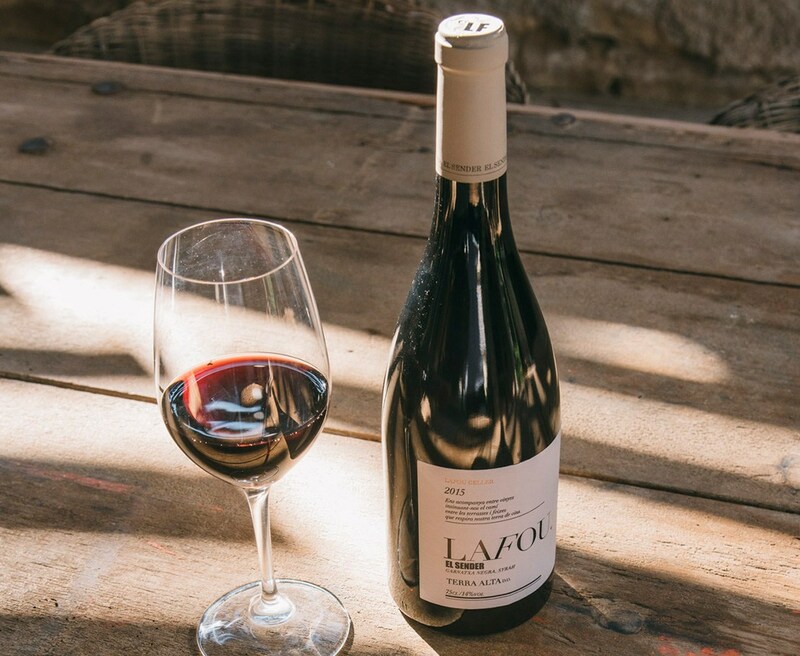 This wine is deep red in colour with a ruby ​​luminosity, it exhibits a wide aromatic palette with nuances of black fruit, dry grass and balsamic accents that remind us of the Terra Alta region. It boasts exceptional balance between volume and freshness, it is refreshing and full on the mouth.